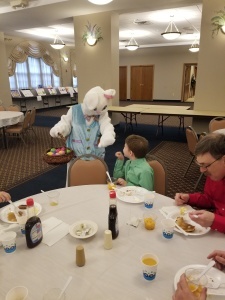 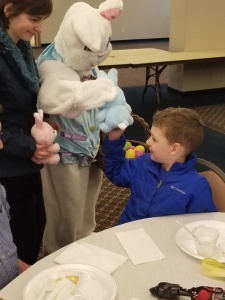 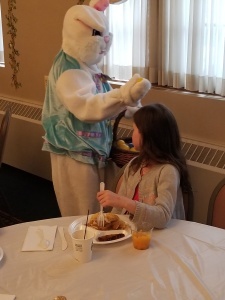 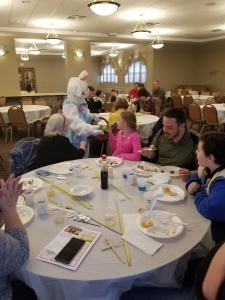 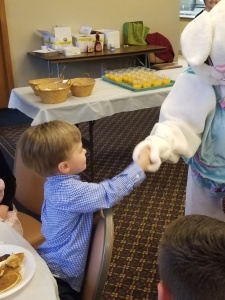 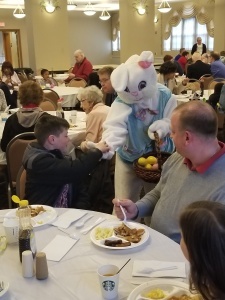 2019 Breakfast with the Easter Bunny! 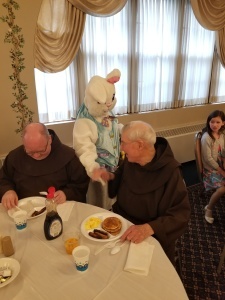 We are a Franciscan Body of Christ embracing all people through liturgy and service. 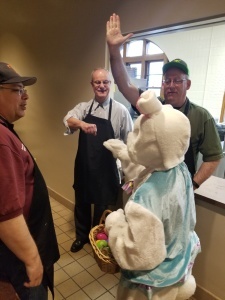 Wednesday, May 29, 7:30-9 a.m. 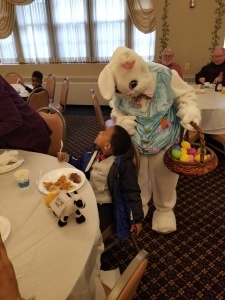 Lift Up Southfield! 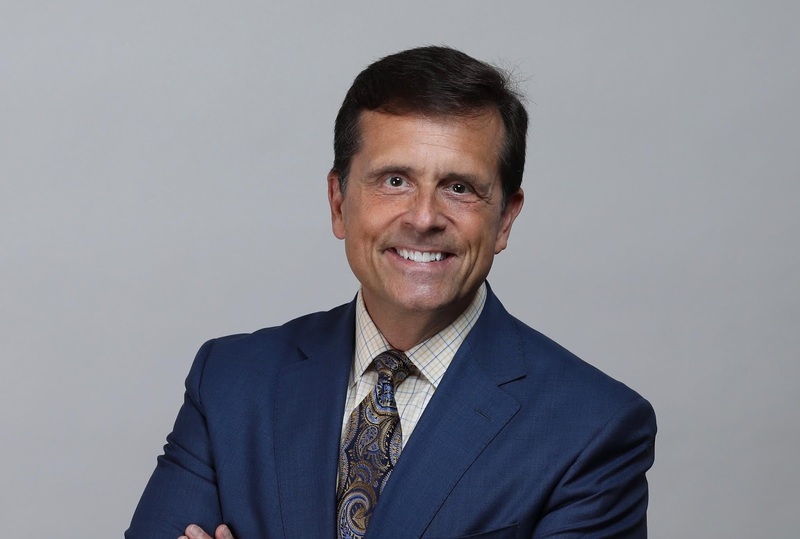 presents our keynote speaker, renowned area television personality and person of faith Chuck Gaidica who will be speaking on The Power of Faith. 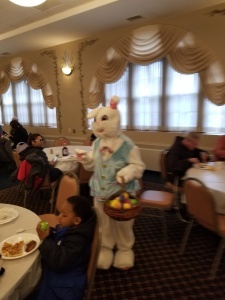 Master of Ceremonies is Pastor Theodore Turman, First Baptist Church of Detroit. 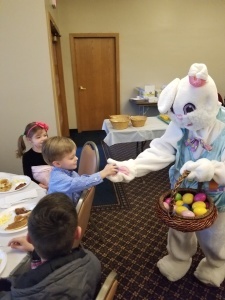 Come join us for festive breakfast as we join community leaders from across Metro Detroit to pray for our region and hear the inspiring words of local broadcasting personality Chuck Gaidica. 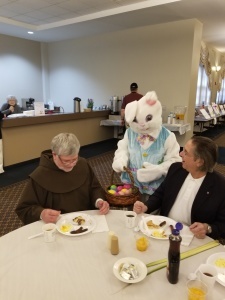 Faith leaders from many different traditions will be on hand to offer prayers as we seek to come together in faith and hope for our community and raise money for the hungry and homeless of our area. 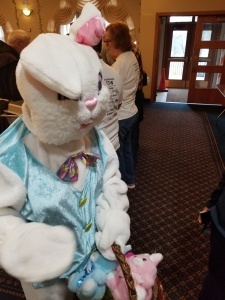 Saturday Noon - 1:00 p.m.
First Wednesday of the month 1:00 p.m. - 7:00 p.m. 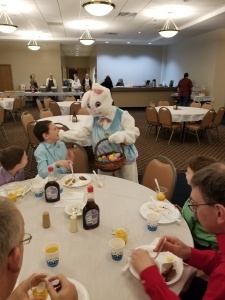 Registration forms can be found in the Gathering Room and the Parish Office. 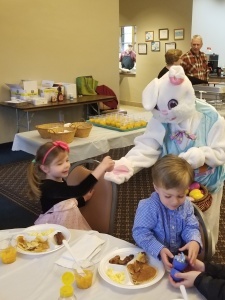 Arrangements can be made by contacting the Parish Office. 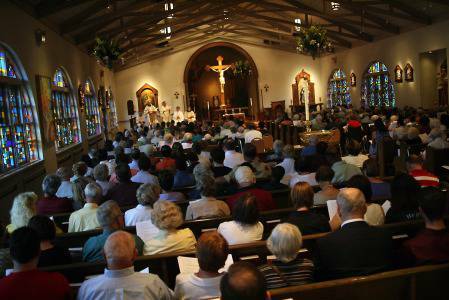 When a loved one passes away, please contact the Parish Office regarding funeral arrangements.